…even though it might seem like I have. I really need to open my shop again! Yarn is being dyed. And I’m really pleased with it. It’s happening, I promise. And soon. 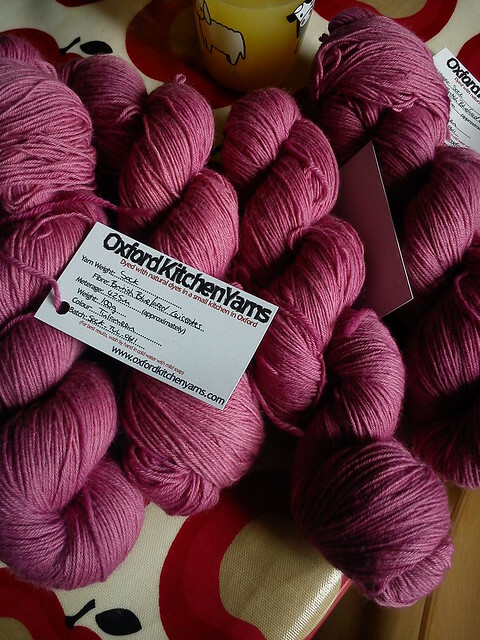 (In the meantime there is – I believe – still some OKY yarn at lovely Darn It and Stitch.